Uniontown is proud to have its own library as part of the county system. Uniontown Library is located in the 1939 Town Hall building and provides a wide variety of books, materials, online products, printing services, community programs for all ages, and a Wi-Fi hotspot with 24/7 access. For a complete calendar of events at Whitman County libraries view the Events Calendar or call 877-733-3375. 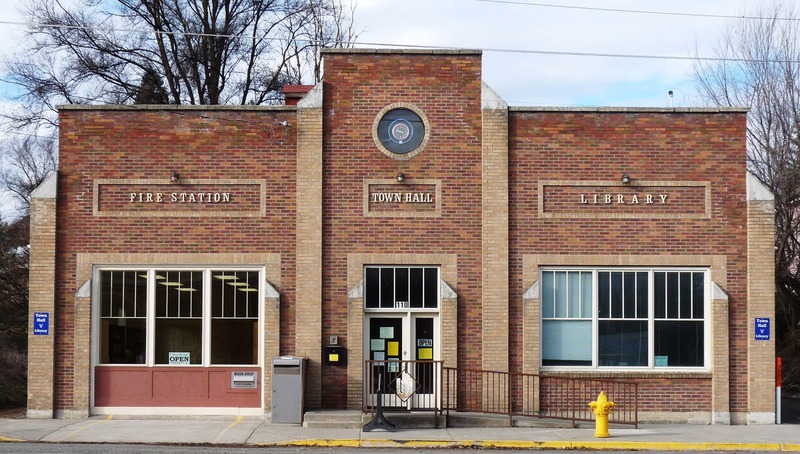 Uniontown Library is a branch of Whitman County Library District with 14 locations and online at www.whitco.lib.wa.us. Children’s educational story time is on Fridays at 10:30 am. After school program is the 3rd Wednesday of each month. Fridays 9:30 am to 1:30 pm.